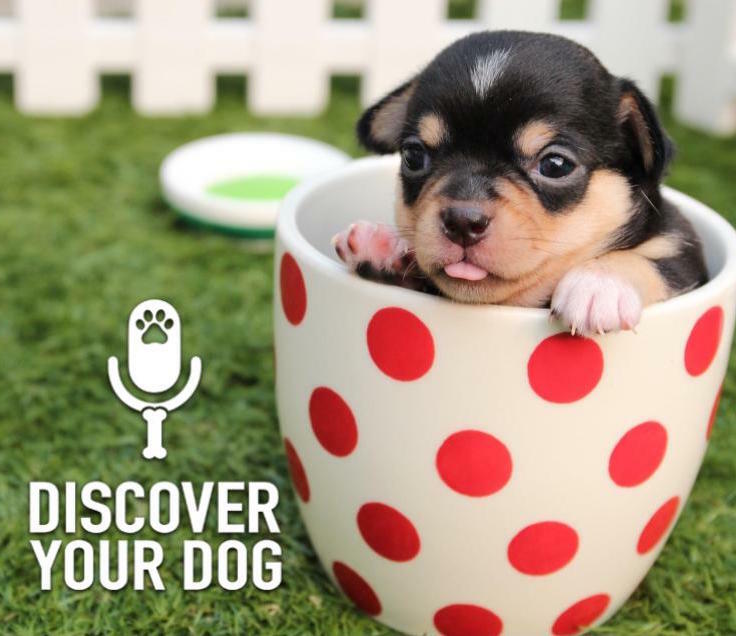 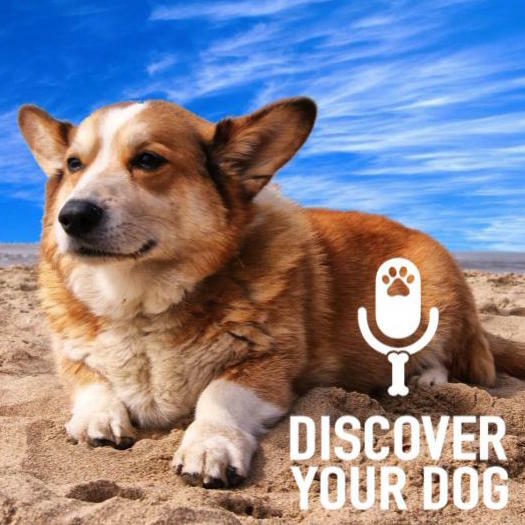 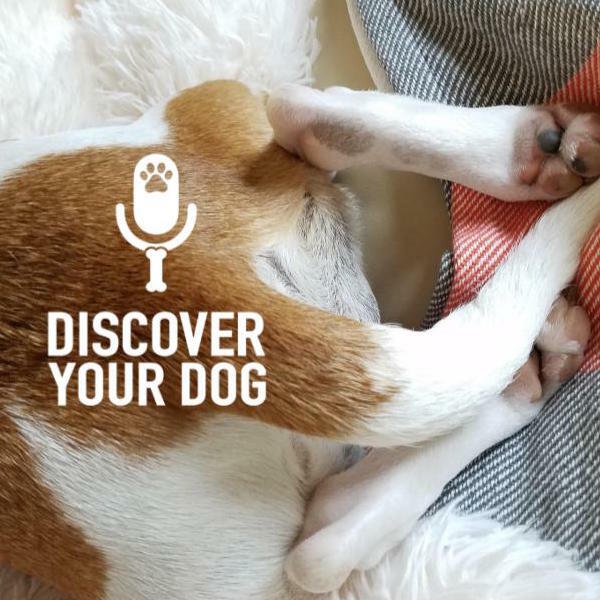 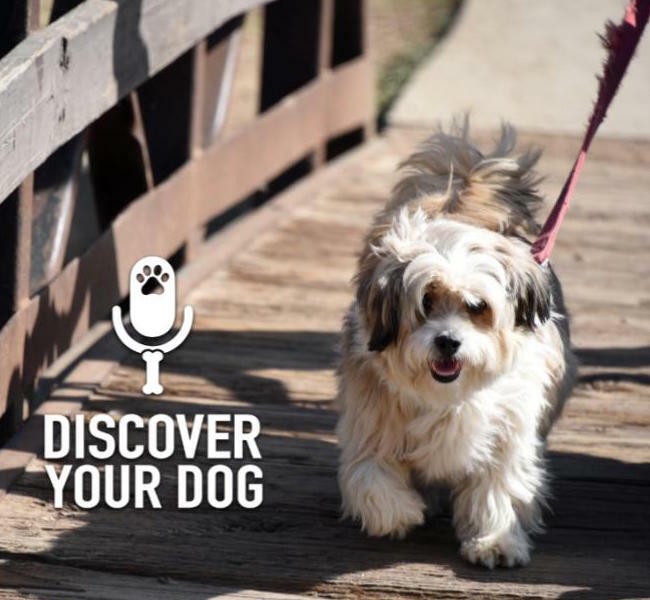 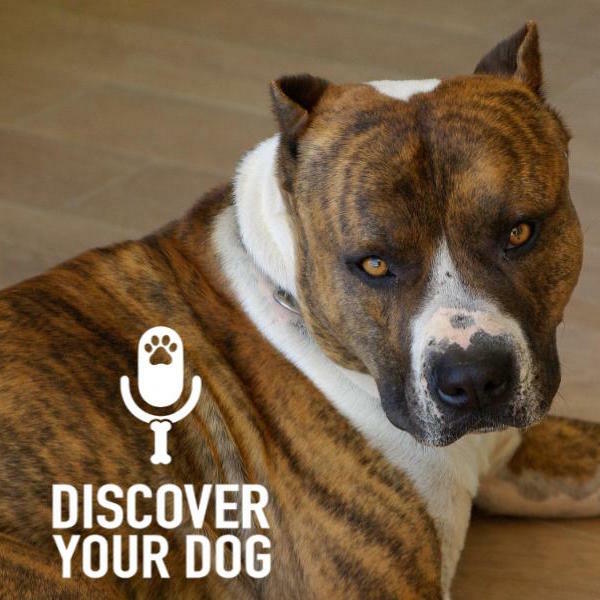 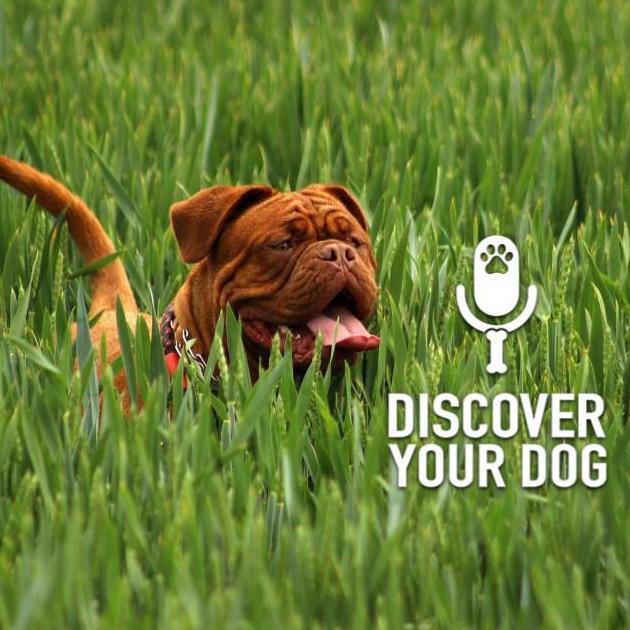 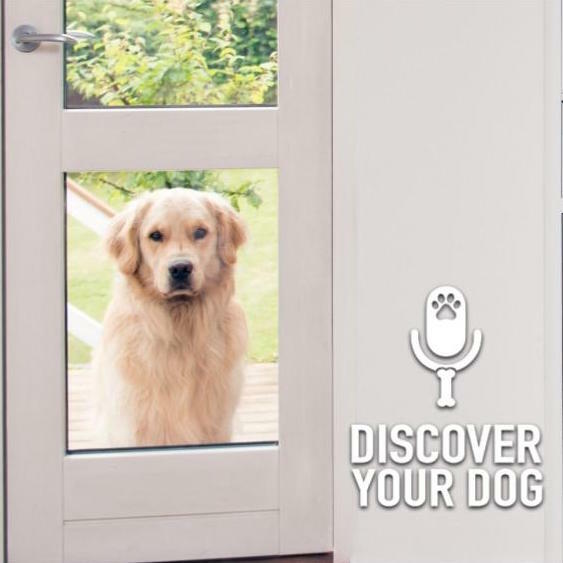 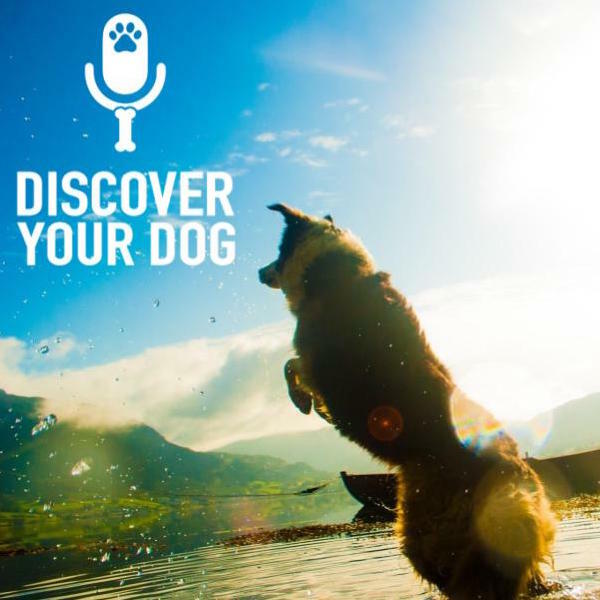 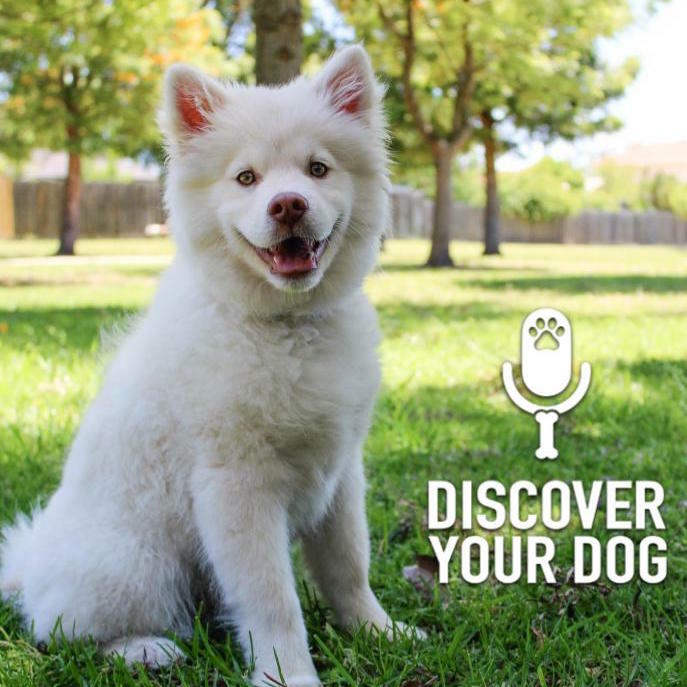 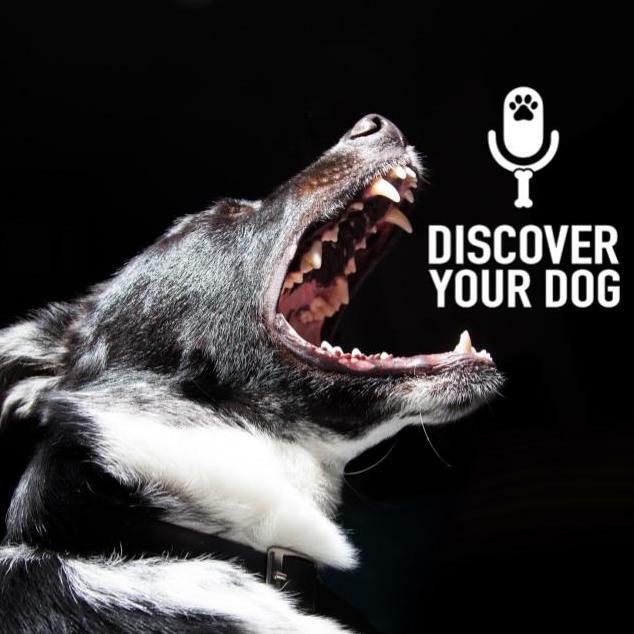 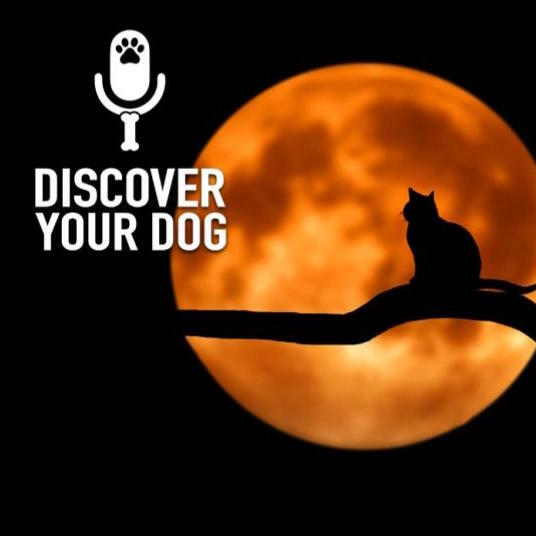 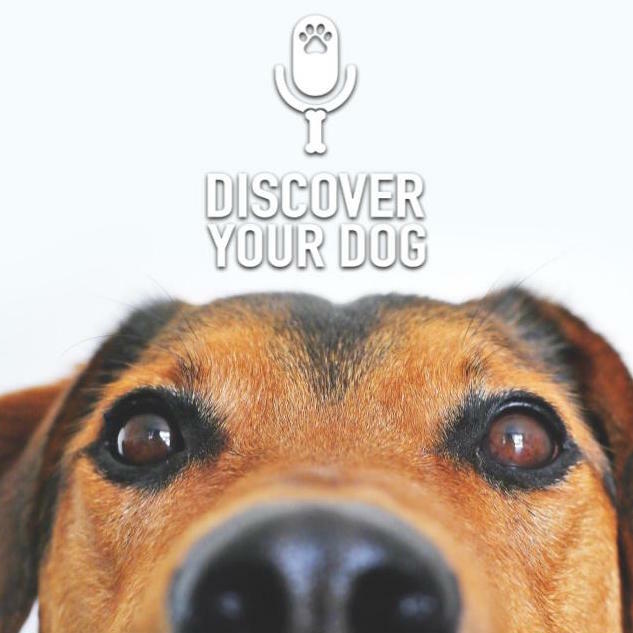 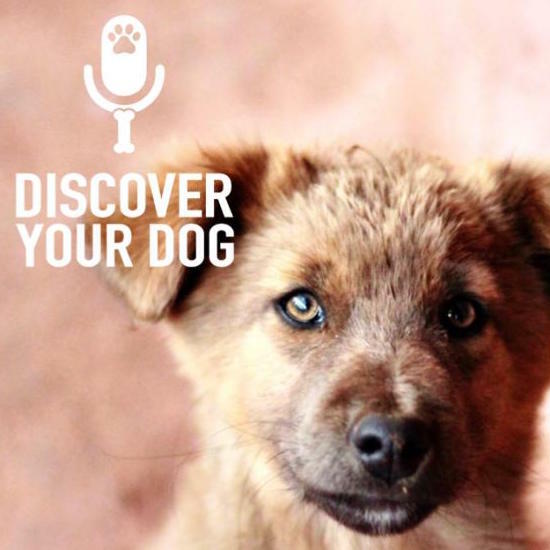 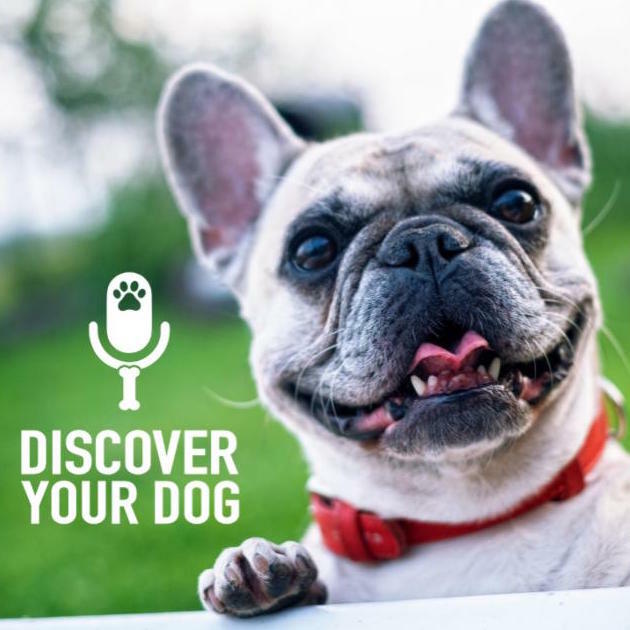 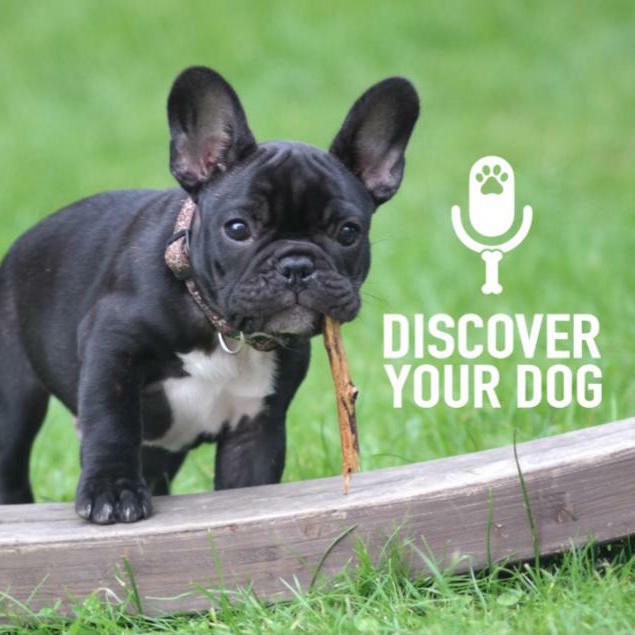 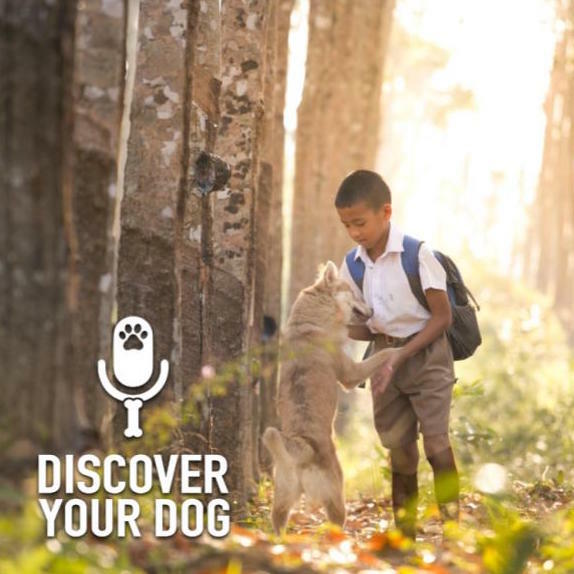 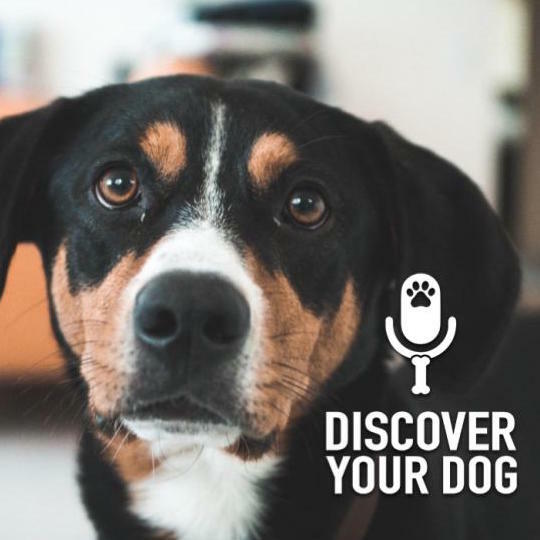 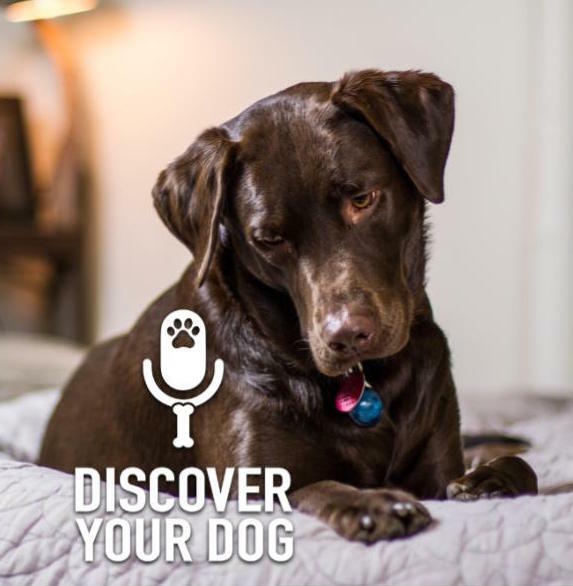 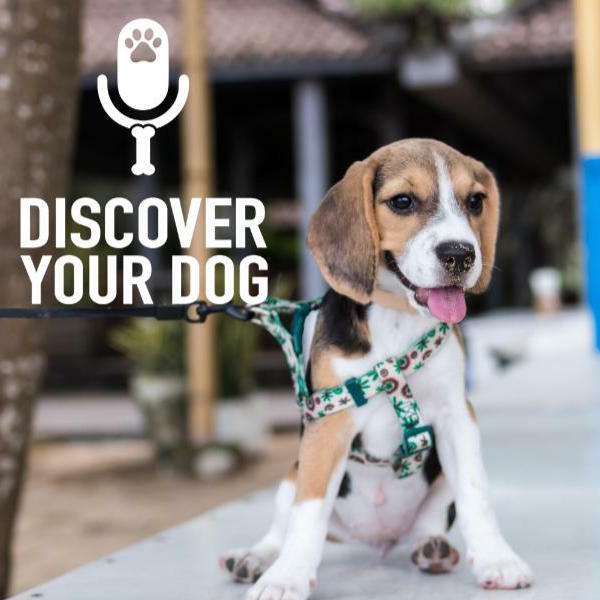 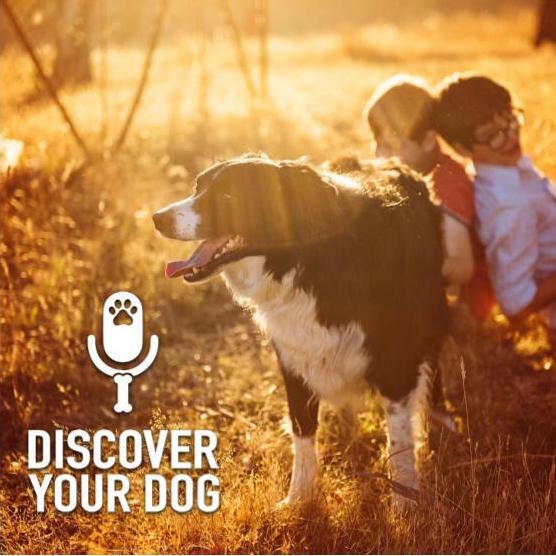 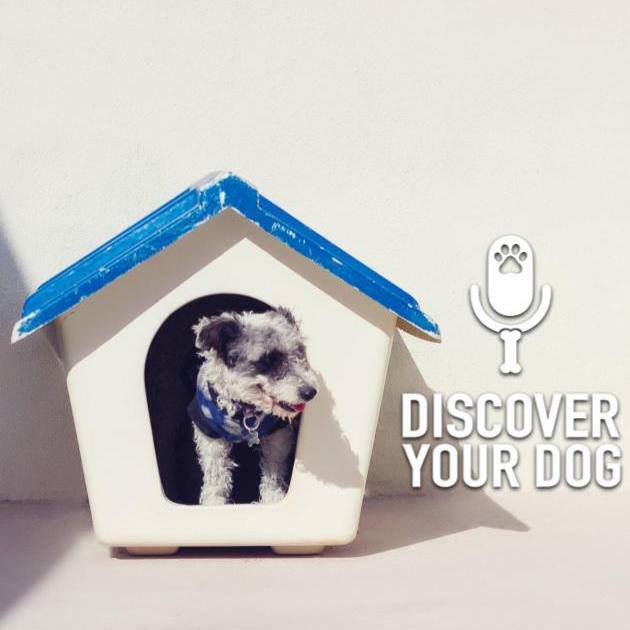 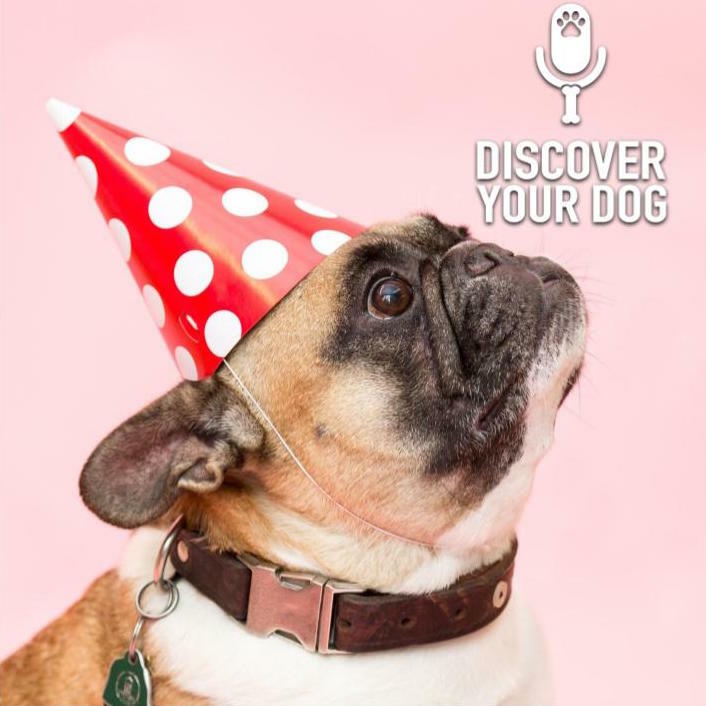 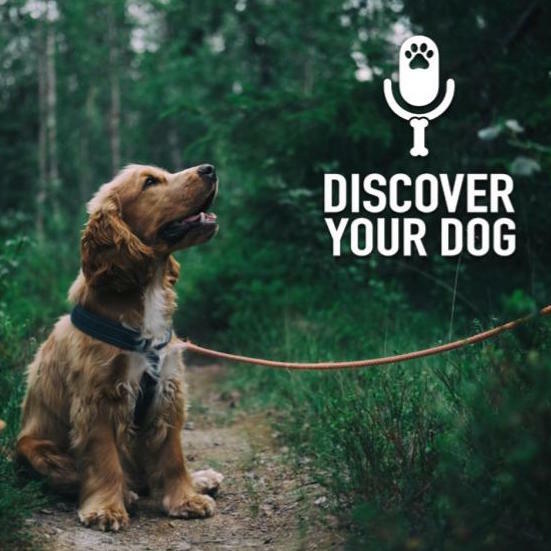 Bennie and Leslie lean in to a conversation about why your dog craves to be physically close to you in Episode 164 of Discover Your Dog. Ever had your 80 pound dog lean on your 80 year old grandma and knock her over?! 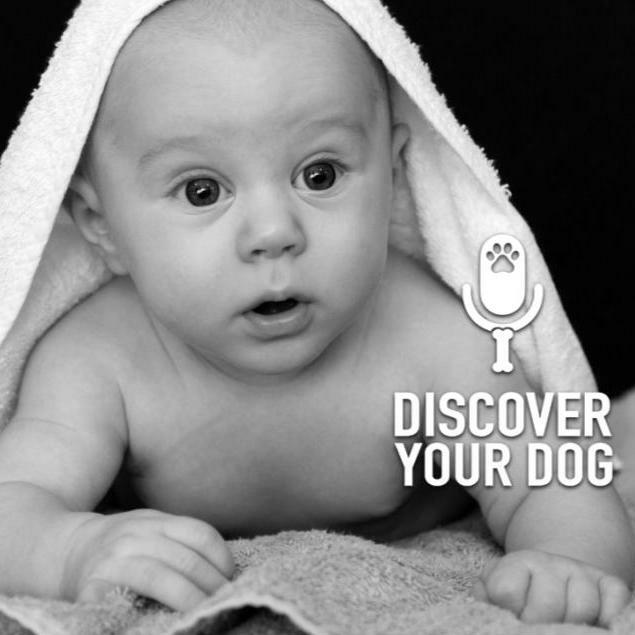 Has your dog “loved” on your small child by leaning on them? 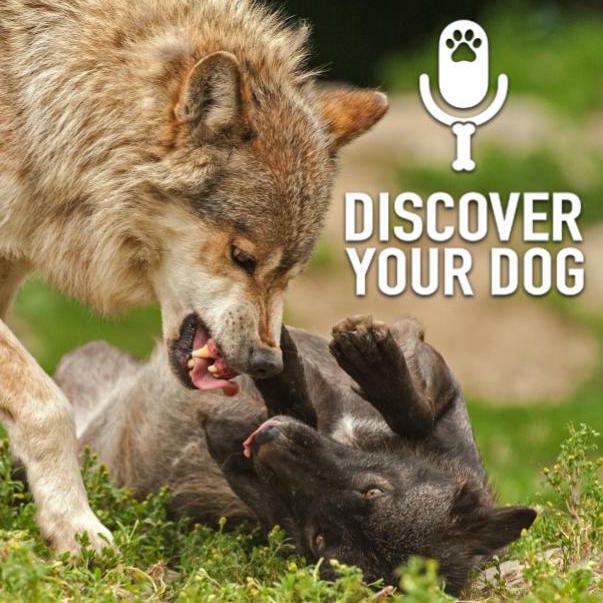 Ever wondered if when your dog leans on you, if they are trying to assert dominance or love? 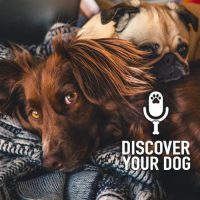 Do small breed dogs lean as much as large breed dogs? 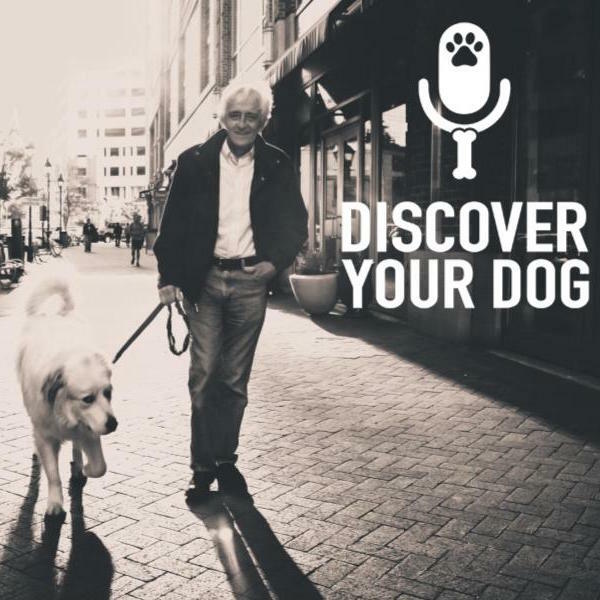 Dogs by nature are social animals. 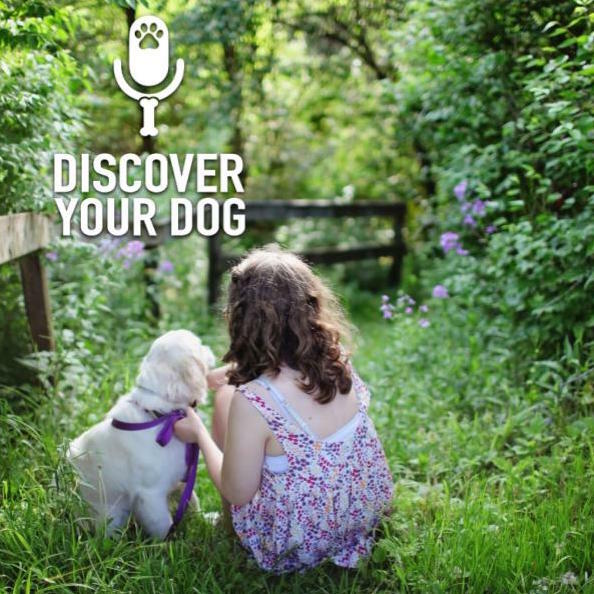 Dogs are also pack animals so they crave physical closeness of their pack members. 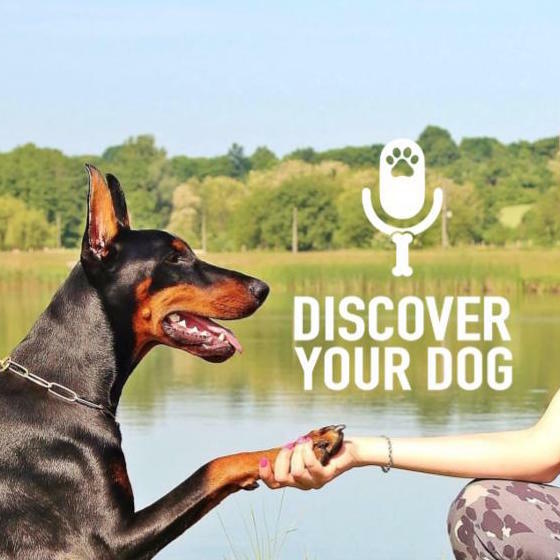 Let’s lean on into this discussion regarding your leaning dog.